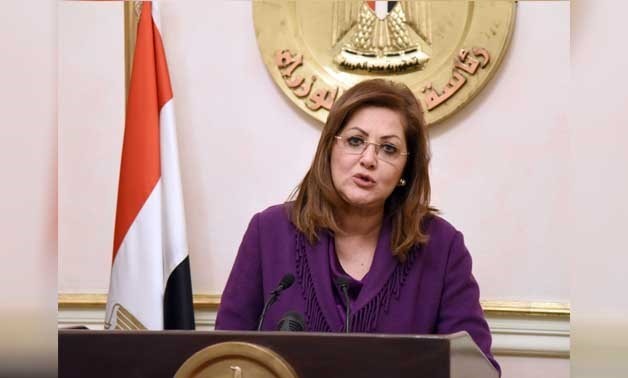 Minister of Planning, Follow-Up and Administrative Reform Hala el Saeed praised the historic relations binding Egypt and the UAE, adding that the UAE is the biggest investment partner of Egypt’s. The minister’s remarks were made during an expanded meeting with members of the board of Sharjah Chamber of Trade and Commerce in the presence of Chairman Abdullah al Owais on the fringe of the 7th session of the World Government Summit held in Dubai, according to a statement by the Ministry of Planning released on Tuesday. The two sides discussed cooperation in a set of fields, including Sharjah award for economic excellency and in light of Egypt’s launching an award for the governmental excellency. The talks also covered Sharjah chamber’s efforts to encourage business leadership, added the statement. The minister also said Egypt’s sovereign fund will float a number of state assets for investment by the UAE side, highlighting a rise in the volume of Egyptian exports to Sharjah.